PROPPING UP THE OBSOLETE NUCLEAR INDUSTRY IS LIKE PROPPING UP A BUGGY WHIP FACTORY SO LET’S GET WITH THE NOW! Tune in and hear it from the people that are not politically or financially motivated by Nuclear sales. 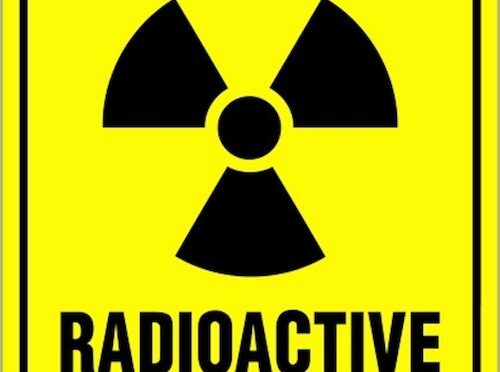 Sue talks to Des Lawrence today about South Australia’s “DUMB IDEA” to establish a National (and it now seems international) Radioactive Nuclear Waste Storage Facility (NRNWSF) in the Kimba / Hawker regions of our state. David Noonan: an Australian environmentalist. Leon Ashton, Resident of the Flinders Ranges. Hawker is the gateway to the jewell in our South Australian tourist industry, The Flinders Ranges. The rest of the world are reducing their Nuclear appetite. A nuclear power phase–out is the discontinuation of usage of nuclear power for energy production. … Following the March 2011 Fukushima nuclear disaster, Germany has permanently shut down eight of its 17 reactors and pledged to close the rest by the end of 2022. – Defying traditional ownership appeals to STOP! This is a decision that once made is irrevocable.